BETHLEHEM (MARCH 16) – State Senator Lisa M. Boscola was joined by Pennsylvania State Auditor General Jack Wagner and State Senator Patrick M. Browne at a press conference today to announce the introduction of two bills based on the findings and recommendations of an Auditor General investigation into the use of “swaps‟ deals within the Bethlehem Area School District. Senate Bill 1277 would ban the use of swaps by all local governmental units and municipal authorities. Senate Bill 1278 would also ban swaps and reform how local governmental units hire and retain financial advisors by requiring the use of a competitive selection process and requiring a quarterly evaluation of their services. “Swaps are a gamble that taxpayers cannot afford,” Boscola stated. “The goal of my legislative package is to protect taxpayers. Taxpayer dollars should never be compromised again with financial swaps in any school district or municipality,” Boscola added. It has been reported that between 2003 and April 2009 the Bethlehem Area School District (BASD) had entered into 17 derivative deals, also known as “swaps,” with the intent to help BASD fund renovations of its school facilities. These swap transactions, which were anticipated to save BASD millions of dollars, appears to have now cost the school district and its taxpayers a minimum of $10.2 million. 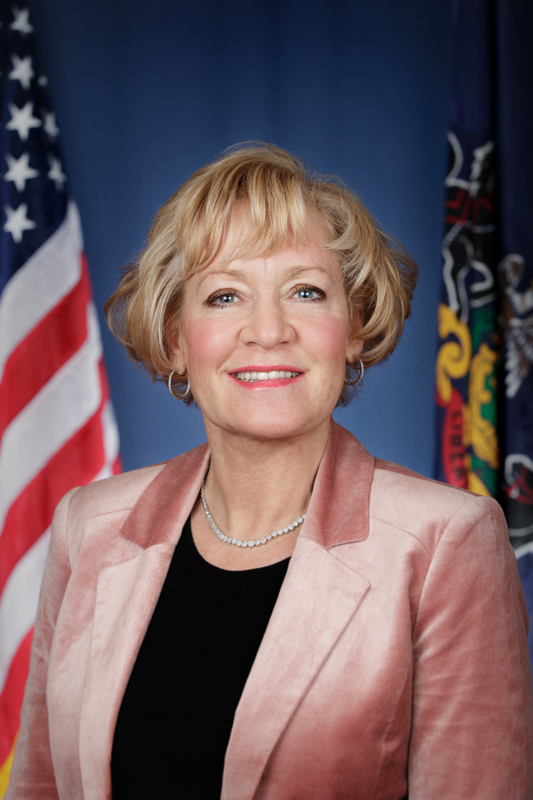 Last June, Senator Boscola requested an audit of BASD by Auditor General Wagner, which lead to the Auditor General’s investigation and report, which issued the findings in November that are the impetus for the legislative package. Senator Browne signed on to both bills as second sponsor and the Lehigh Valley Senators issued a joint request for cosponsors to their Senate colleagues. “Members of the General Assembly recognize the pressure that school business managers and school board members are facing,” Senator Browne stated. “They must address steadily rising costs and are now facing substantial increases in pension fund contributions in the very near future. Under those conditions, it is understandable that school districts were attracted by the allure of interest rate swaps. Given the right conditions, these swaps could generate substantial additional revenue. But as I said before, the chance of big gain is usually accompanied by the potential for substantial loss. The experience of the Bethlehem Area School District is a stark example of what can happen when a swap goes wrong!,” Browne added. Boscola thanked Auditor General Wagner for the investigation and Senator Browne, who also represents residents of the Bethlehem Area School District, for joining her in this fight to protect taxpayer interests. The report entitled “A Special Investigation of the Bethlehem Area School District, Lehigh/Northampton Counties: A Case Study of Qualified Interest Rate Management Agreements (“Swaps”) By Local Government Units in Pennsylvania, With Recommendations” was released last November. For additional information on this issue, please visit the Auditor General‟s website at http://www.auditorgen.state.pa.us. For copies of the legislation, contact one of Senator Boscola’s offices in Bethlehem 610-868-8667, Whitehall 610-266-2117 or Stroudsburg 570-420-2938.